He was once considered one of the biggest acts in Hip Hop music. 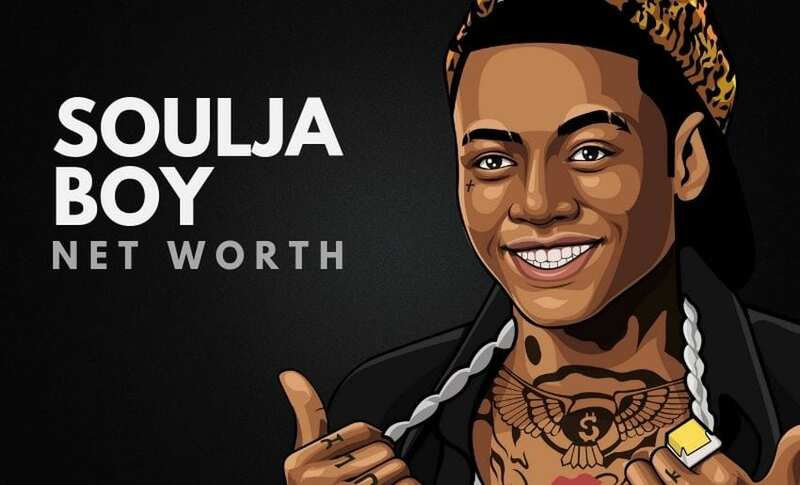 With several chart topping singles, a multi platinum album and one of the most infectious songs of the last decade Soulja Boy made a huge impact on the industry at an early age. He took a step outside the booth and began producing songs from Hip Hop artist like Lil Wayne, Trina and even social media sensation Riff Raff. Almost six years since it’s debut Soulja Boy returns from a hiatus with new music and a fresh perspective on hip hop. 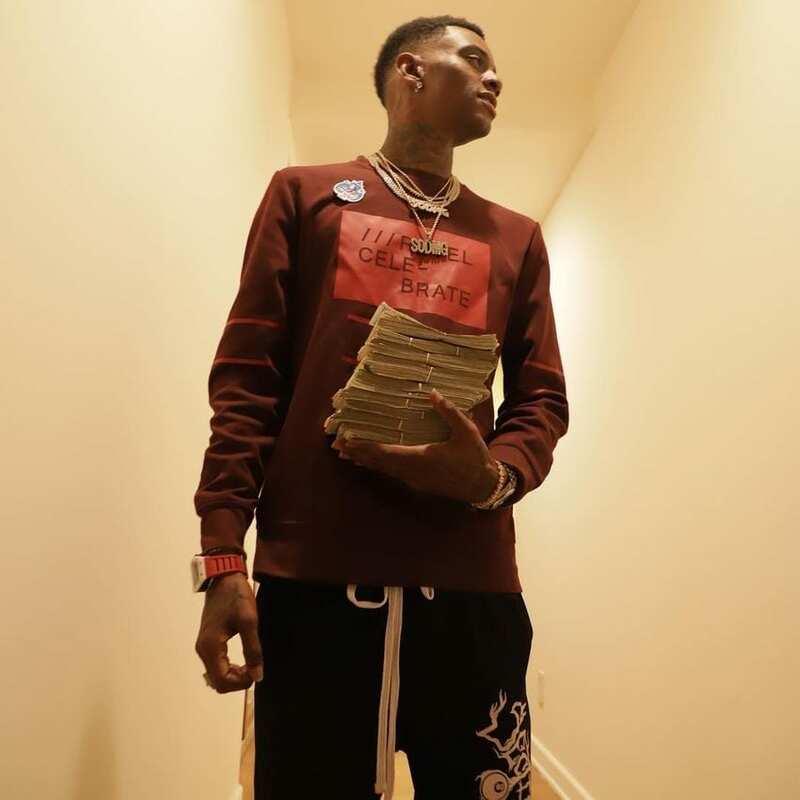 His new mixtape King Soulja 2 was downloaded over 15,000 times the first day it dropped on Datpiff. 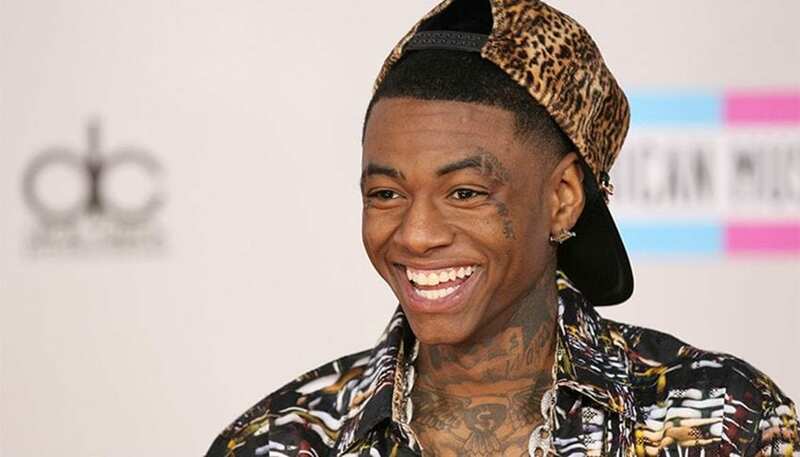 28 year old Soulja Boy Tell Em became an international music sensation at 17 years. His debut single “Crank That Soulja Boy” was an instant hit catapulting the the teen to the top of the charts. In 2007 the song spent 7 weeks at number 1 on Billboard Hot 100. Soulja Boy was a millionaire after the song sold 5 million copies. “Crank That (Soulja Boy)” is the number 21 on the Rolling Stone magazine’s list of the 100 Best Songs of 2007. The song received a nomination for a Grammy Award for Best Rap Song at the 51st Grammy Awards but lost to Kanye West’s song “Good Life”. On January 6, 2008, it became the first song ever to sell 3 million digital copies in the US. In 2009 it was named the 23rd most successful song of the 2000s on the Billboard Hot 100 Songs of the Decade. His overnight stardom helped him sell 3 million albums and land on Forbes annual Hip Hop Cash Kings list several times. He earned $7 million in 2010. His net worth today is $30 million. DeAndre Cortez Way was born in Chicago Illinois and moved to Atlanta when he was 6 years old. Growing up in ATL he fell in love with hip hop music and began recording at the age of 14. After a demo version of Crank That was heard on Myspace with an accompanying dance on Youtube Soulja was introduced to Mr. Collipark who landed him a deal with Interscope Records for $1 million. After the success of Crank That and his debut album iSouljaBoyTellem he released the platinum singles Kiss Me Thru The Phone and Turn My Swag On. Despite the success of the singles his proceeding album The DeAndre Way failed to chart only selling 56,000 copies. Despite a lackluster career Soulja Boy has earned over $20 million from single sales, guest appearances and tours. He has went on four sold out tours grossing over $100 million total. With financial success at a young age has come a series of troubles caused by his rapidly growing ego. Soulja Boy challenged Bow Wow to a race in their Lamborghinis and claimed Bow Wow’s Lamborghini was a rental. On April 19, 2013, Soulja Boy sent a number of death threats to Chicago rapper Chief Keef via Facebook. 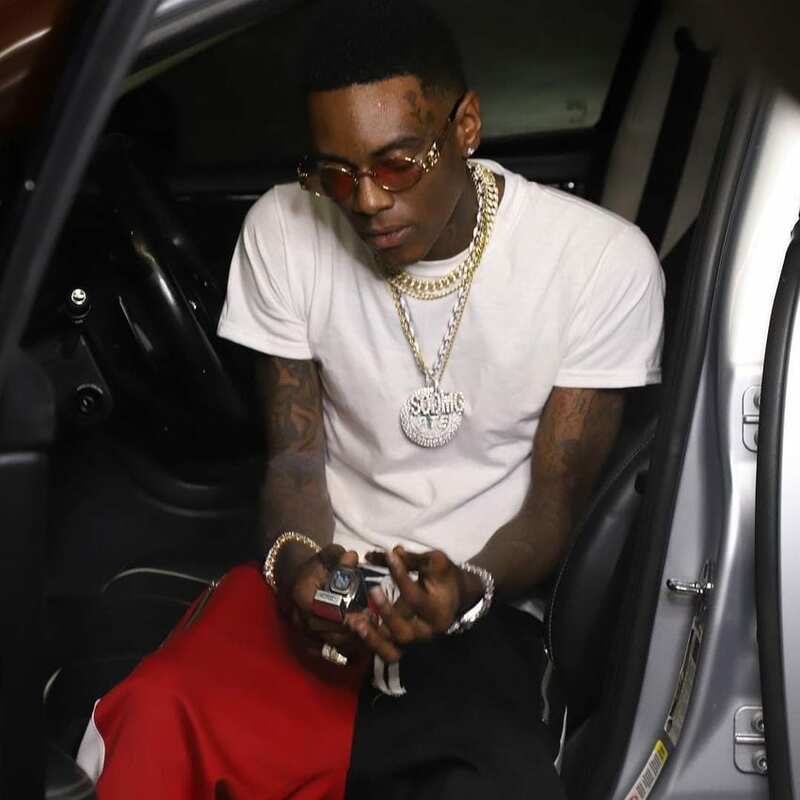 The threats were likely provoked by an earlier incident, where Keef’s affiliate Ballout stole Soulja Boy’s chain and bragged about it on Twitter. Way posted both of Keef’s cellphone numbers, urging people to notify him he’s coming for him with a gun. Later the same day, Soulja Boy issued a statement that his Facebook, Instagram and email were hacked and none of the earlier messages were written by him. He is currently dating rapper Diamond.